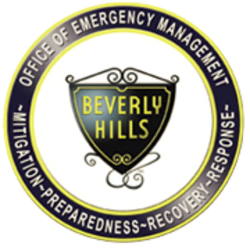 Please briefly describe the achievements of the nominee and explain why you feel this individual, business or group's efforts have significantly improved community health, safety and/or emergency preparedness in Beverly Hills. Provide specific examples using the criteria on the reverse side of this form. Attach additional sheets if needed. All information provided is subject to verification.